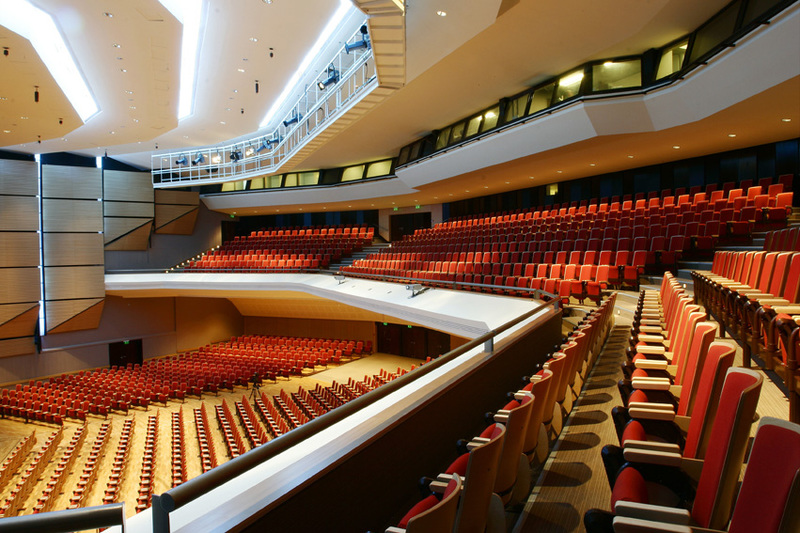 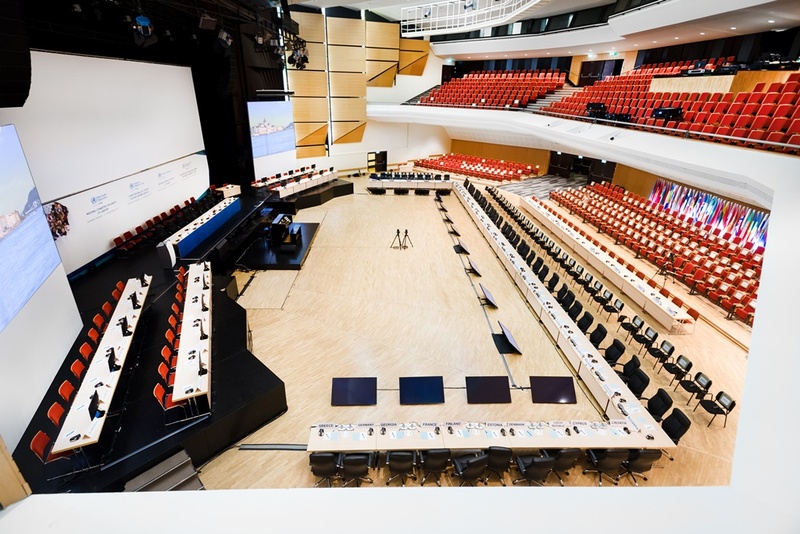 Welcome to the Budapest Congress Center, Hungary's largest congress facility, where science meets expertise. 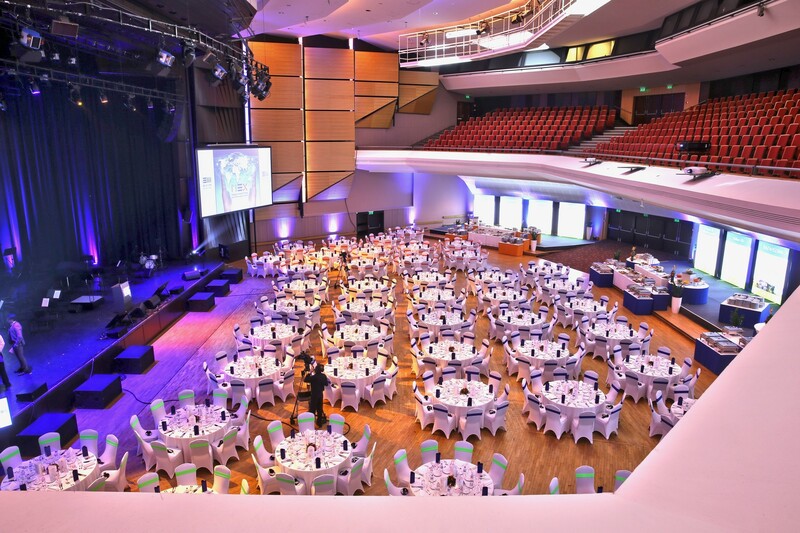 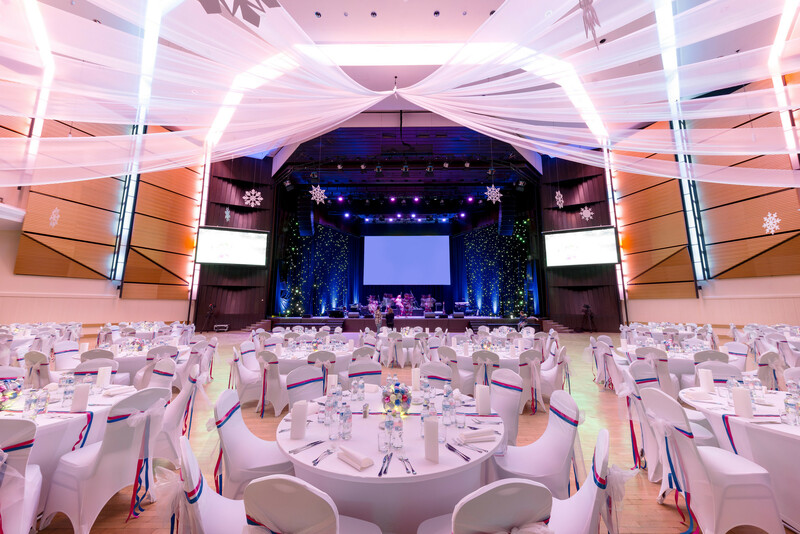 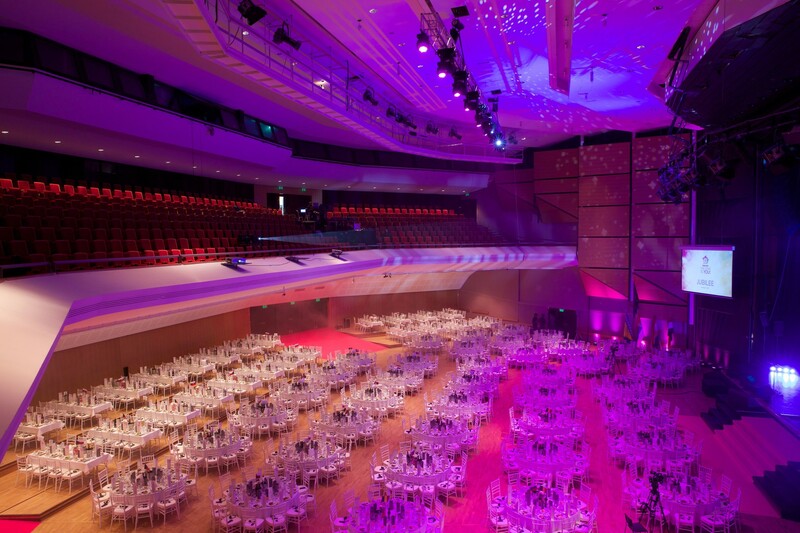 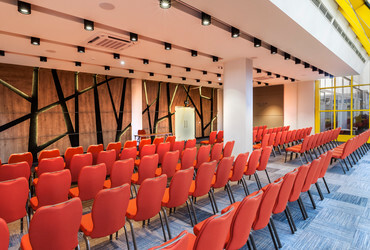 The congress centre is directly adjacent to the 4-star hotel Novotel Budapest City and offers the high standard services of Novotel in its 319 Novation bedrooms. 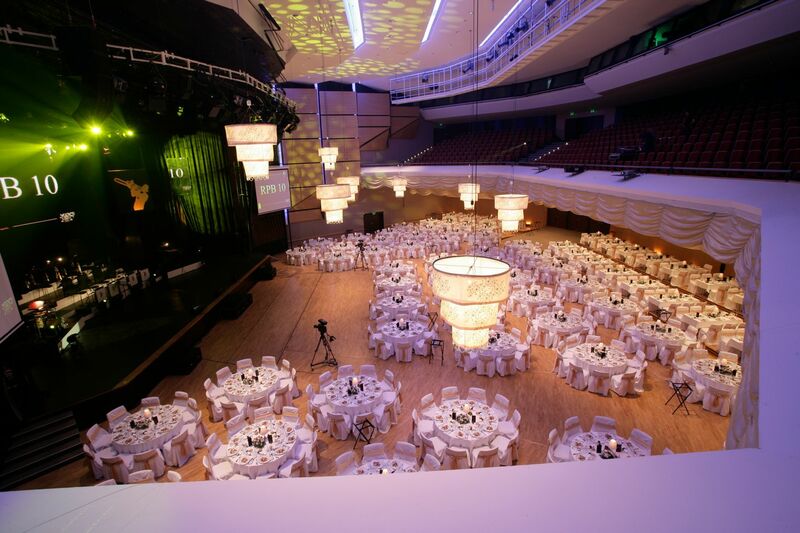 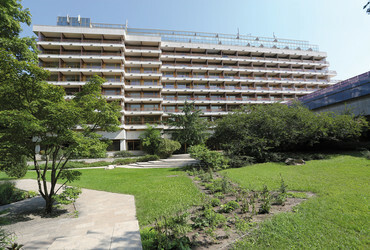 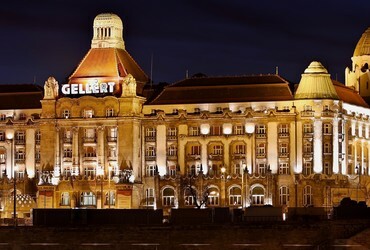 Surrounded by the splendid Buda Hills and a beautiful chestnut park, the Congress Center is located in one of the most relaxing parts of Buda, but not too far from the vibrant part of the city.